Because I’m been trying different cleansers over the past few months, I wasn’t actually expecting much from this one but I’ll have to say this is a product that I love to use because of its scent. So yeah, my nose calls the shots too when it comes to facial cleansers and it’s no surprise considering facial cleansers do come right up under my nostrils! Lily loves Pearl is a range of skin care said to have the highest organic certification. According to the website, the company has obtained certification from OFC (Organic Food Chain) and the Australian Government and the company adheres to strict national production standards that allow trace-back of all ingredients to their origin, and even undergo yearly audits to retain this certification. So their products are produced and processed without the use of mineral oils, parabens, petrochemicals, phthalates, silicones, sulphates, synthetic fragrances, palm oil, artificial preservatives, pesticides, or GMOs. Furthermore, all products are fair trade, vegan, and 100% cruelty free (accredited with Beauty Without Cruelty). You might also be interested to know that the company uses 100% recycled paper and their amber jars work in protecting the product from light damage, so as to render synthetic preservatives unnecessary. 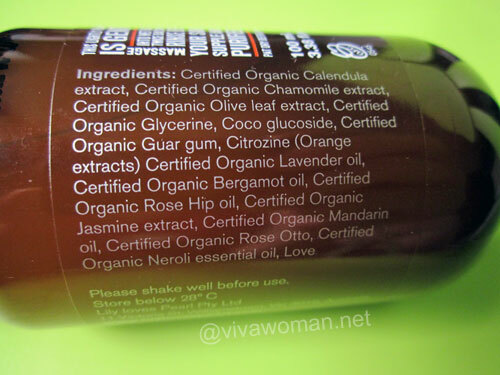 Ingredients: Love, Certified Organic Calendula extract, Certified Organic Chamomile extract, Certified Organic Olive leaf extract, Certified Organic Glycerine, Coco glucoside, Certified Organic Guar gum, Citrozine (Orange extracts) Certified Organic Lavender oil, Certified Organic Bergamot oil, Certified Organic Rose Hip oil, Certified Organic Jasmine extract, Certified Organic Mandarin oil, Certified Organic Rose Otto, Certified Organic Neroli essential oil. The texture of this plant-based facial cleanser is similar to Cetaphil’s and while it lathers up, it does not foam at all. What hooked me first when I used this cleanser was the delicious blend of Mandarin, Rosehip, and Chamomile and I’ll say the scent is rather intoxicating especially when you use this in the mornings! 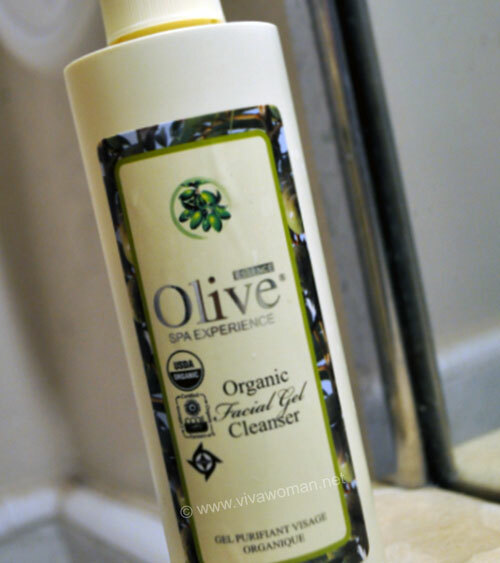 I also like that this cleanses my face really well and leaves my skin soft, smooth and non-drying. I don’t use this to remove my makeup; I use this after I’ve removed my makeup and impurities with a cream cleanser and well, judging by how my skin feels afterwards, this cleanser is effective. I don’t see any widely known preservatives in this product but I understand that Citrozine works as a preservative, anti-oxidant and disinfectant in cosmetics. In addition, I believe the combination of essential oils is also helping to extend the shelf life. 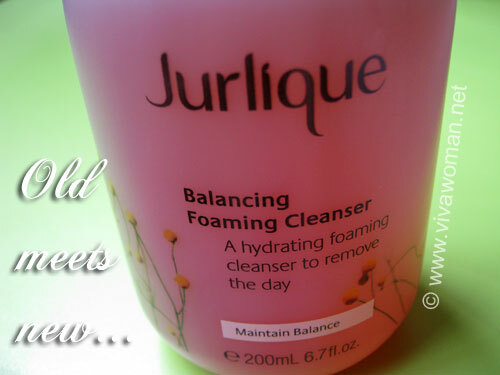 I usually use about three pumps in the morning and maybe four or five pumps if I use this in the evenings. I like the packaging – airless bottle that prevents the product from being exposed to air and keep the contents fresh, maintaining the potency and efficacy of the organic ingredients. 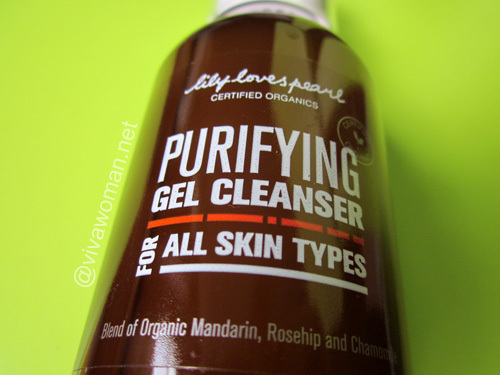 I received this Lily Loves Pearl Purifying Facial Cleanser on a complimentary basis for review but the 100ml bottle is available at S$49 in Singapore from It’s Natural. 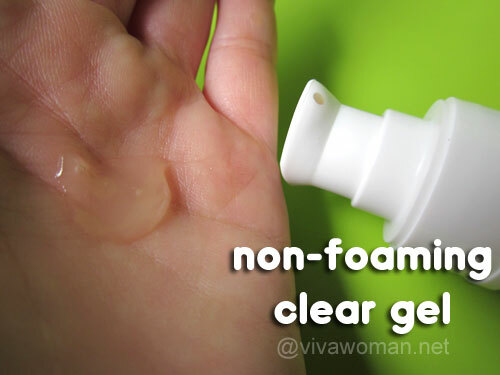 If you like to use a mild, non-foaming cleanser with an intoxicating scent, you’ll probably like this one but you might need to wait awhile because current stock has apparently been sold out but I was informed that new stock will become available sometime end of this month. Previous Post: « Green beauty: lip products be made as safe as food? Thanks to my father who shared with me on the topic of this web site, this web site is really remarkable.